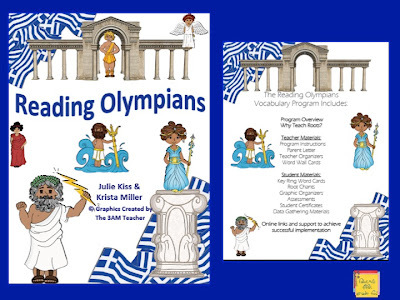 Julie Kiss and Krista Miller from Reading Olympians and all the super cute graphics from the 3am Teacher. They have created a fantastic vocabulary building program! 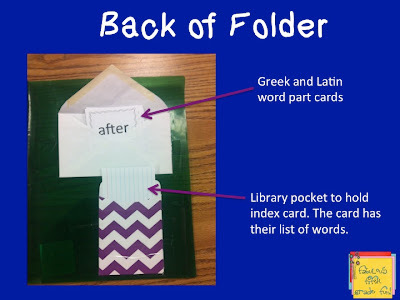 We transformed our Words Their Way folders into Greek and Latin Word Parts folder. 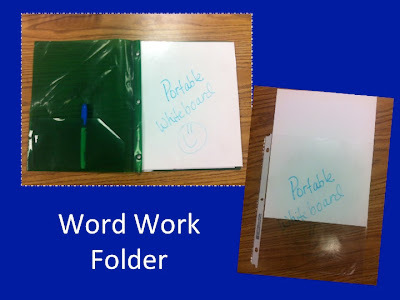 The very first page is a sheet protector with a piece of white cardstock in it. My students use this as a whiteboard to practice their words. 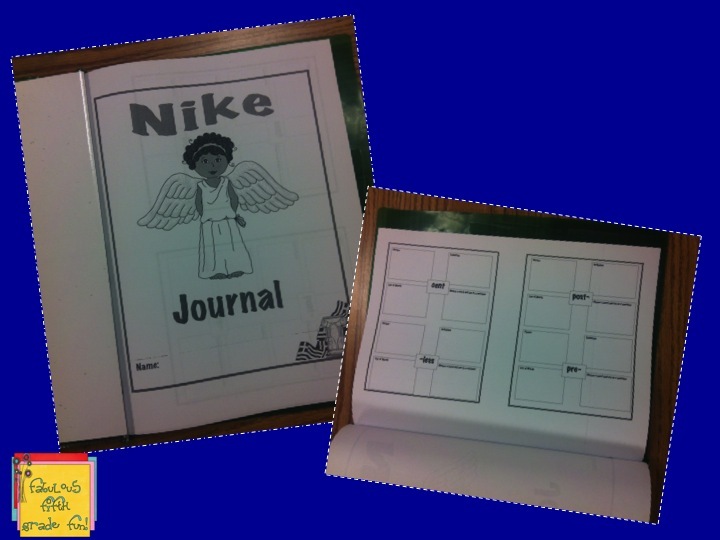 Then, we added the journal cover page and the graphic organizers. I reduced the graphic organizers to two to a page. Raps: I introduced the word parts for this unit using the really cute raps that are included in the unit. I gave each table 2 raps. Each group practiced their raps and then performed them for the class. It was a hoot! Cut: I took the list of word parts and created individual cards of the part/meaning. My students cut them out and practiced sorting. Speed Sort: Using, Classroom Tools, I set the timer. I love this timer because it has fun music to go with the countdown! They love it. 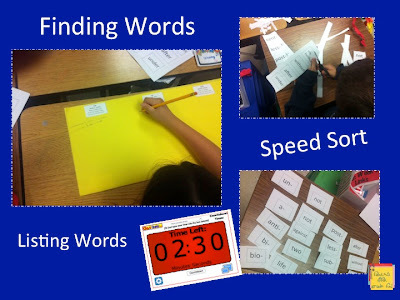 Word Hunt: The next day, we did a few speed sorts. I broke the students into groups of about 3 to go on a word hunt. I posted several sites on our class webpage for them to search for words. The back of the folder holds their Greek and Latin word part cards. Students are going to select 20 words to make their own personal list of the words to be tested on next week. They will write them on the card. The card stays in the pocket. When they practice their words with a partner, they can easily pull out the card and hand it to their partner. Once they have their list, students will go back and fill in the graphic organizers. My students have really enjoyed the program so far. I'm looking forward to seeing how the other teachers are implementing the program. 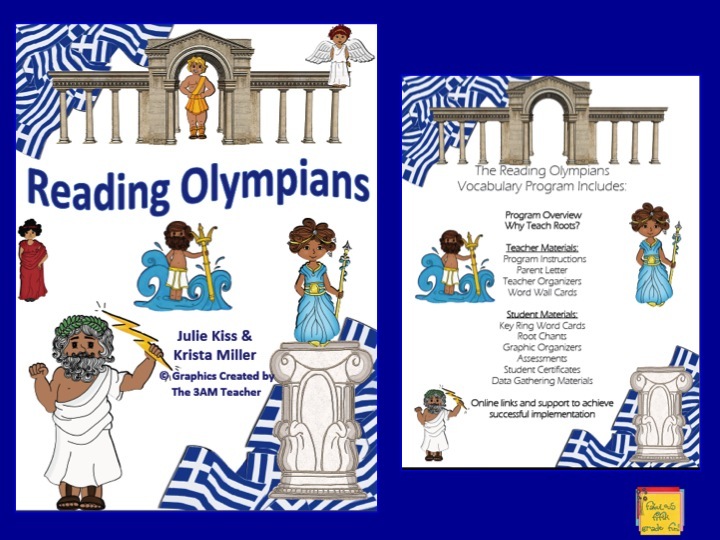 I'm passing the torch to Life, Love and Literacy for you to check out how she is using Reading Olympians in her classroom! I like how you organized your folders! I've never seen the white board idea...I may have to try that lol:) Thanks for sharing, I'm your newest follower too! Thanks! 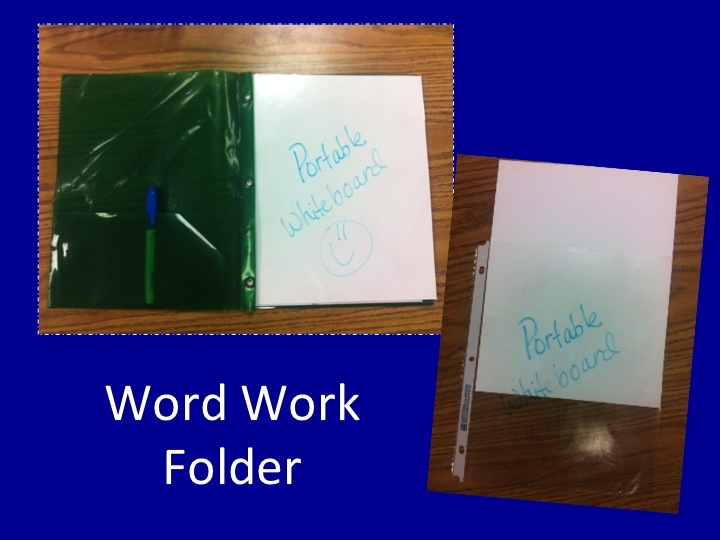 I love the organization of the folder! Thanks for following. Heading over to your blog. I've loved getting new ideas b/c of this linky. I have really enjoyed using it. Wow! all subjects in 6th! I'm switching to just language arts/SS for next year. Thanks for being my next follower.